Summer is here and the road is calling. Before you pack your bag, grab your keys, and gas up the car, you need to figure out where you’re heading. Road trips can be a lot of fun whether you’re hitting the road alone or with some travel buddies. I had a blast on my last two road trips. I went solo to Charleston, SC, and back for a 4-day weekend and I drove with my BF to NC, TN, and VA over the course of about 8 days (itinerary below). I’ve been itching to take another road trip and have a LOT of places I’ve have been wanting to explore, both in the U.S. and beyond. 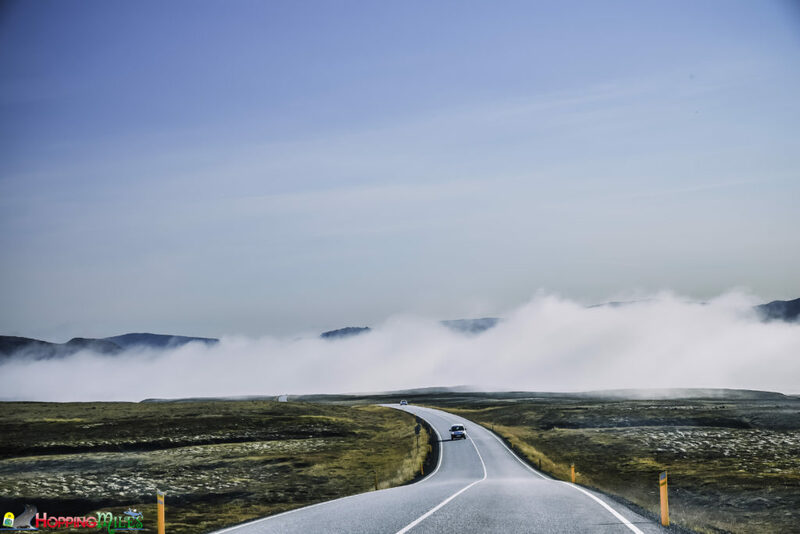 To help me – and you – come up with some fresh, road trip ideas, I reached out to some of my fellow travel bloggers and asked them to share their favorite road trips. They came up with some awesome ideas that I couldn’t wait to share with you. In fact, I got SO many great road trip ideas, I had to break them up into two parts. The Pacific Northwest is an incredible area to road trip through. Within a few hours drive, you’ll find outdoor activities for the ocean lover, the mountain adventurer, and the city seeker. To really get a feel for Washington, you’ll want to try all three. However, the trails of the Cascade Loop Scenic Highway will soak up a lot of your time and give you many excuses to love the wilderness. The Cascade Loop Scenic Highway creates a large loop around the Cascade Mountains. You can easily start and end in Seattle. Simply leave the city and head for Leavenworth. Assuming you’re traveling in the summer, the standard route will send you up and over Stevens Pass along the Cascade Loop Scenic Highway. Along the way, you’ll find a multitude of trailhead parking lots. Before you lose cell service, check out the Washington Trail Association website (wta.org) to find the hikes that are ideal for you. The WTA website allows you to filter all of their trails and open recent trip reports. You’ll be cutting the literal loop short if you opt to return over Stevens Pass; however, you’ll get another go at some impressive mountain hikes. 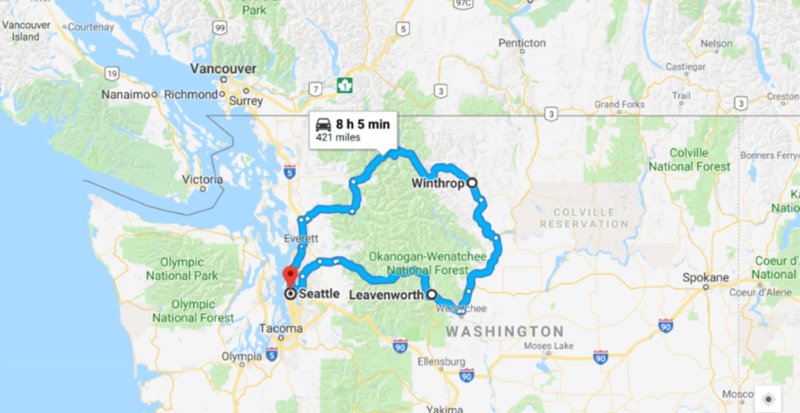 As you approach the coast of Washington, you’ll also be faced with the option to continue west past the metropolis cities and to the Pacific Ocean. If you enjoy time on [chilly] beaches this is definitely recommended. 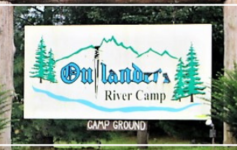 Accommodations: Camping is ideal and readily available in established campgrounds or on BLM land — all towns also have various lodging options, although they are more expensive than camping. 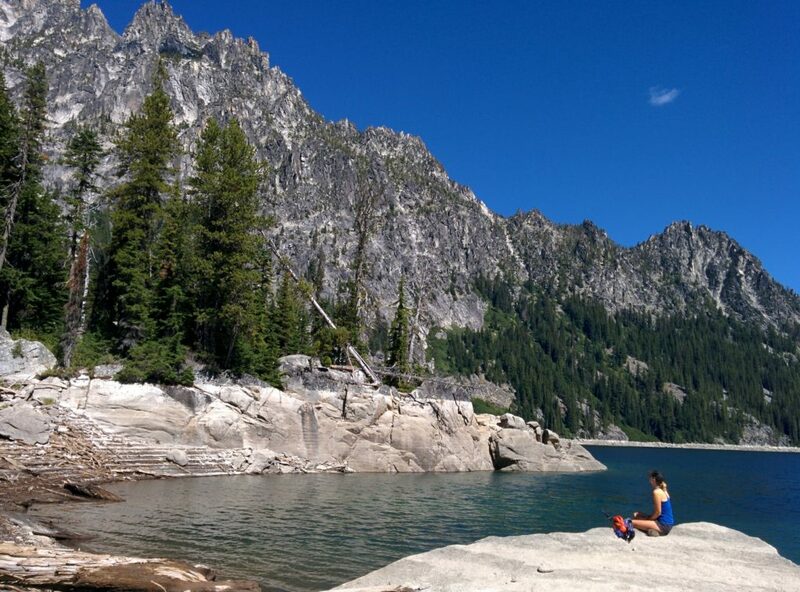 For more information about the Cascade Loop, the trails, and my personal experiences, click here. I would argue that the Pacific Coast Highway road trip along California’s coast is one of the most beautiful in the world. 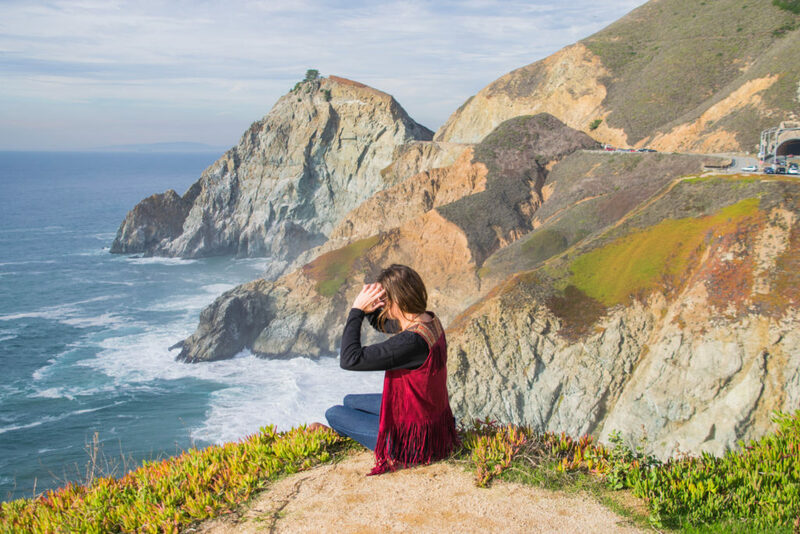 As you wind your way up and down mountains, along pristine coastlines, and through colorful bohemian towns, you’re able to truly get a feel for California. California is home to so many varied landscapes, climates, and coastlines, and as you make your way from the south to the north (or the opposite direction) you will be able to understand all of the sperate parts that come together to make California into an incredible whole. From warm, sunny, surfing beaches in the south, to crisp redwood forests in the north, PCH really has it all and I couldn’t recommend it enough. In the south, Pacific Coast Highway technically begins unceremoniously as a tributary of the 5 freeway in Dana Point. It goes mainly along the coast for about 655 miles and ends in the little redwood town of Leggett, California, which is famous for a tree so big you can drive through it. Recommended Trip Length: You could technically drive the entire thing in a (long) day, but to truly enjoy PCH you’ll want to spend at least 4 to 7+ days. Itinerary: For more info on possible PCH Road Trip Stops, where to spend the night, photos and activity options, click here. 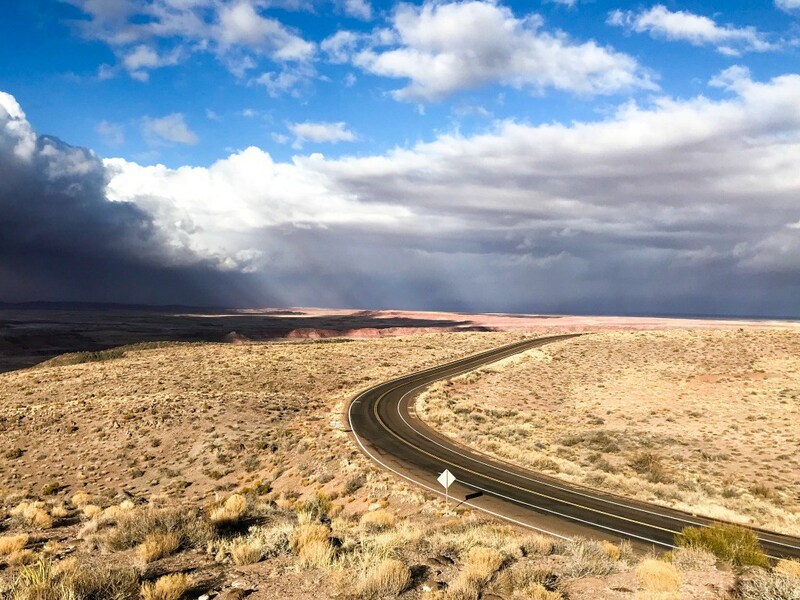 The southwest undoubtedly has some of the prettiest roads in the United States, perfect for a road trip. My family took our northern Arizona road trip in early spring. Travelling off-season is an ideal way to budget travel as you can find hotel rooms at a fraction of the price. There are also fewer people to compete with the stunning views. We started our trip in Las Vegas, Nevada heading about four hours to the south rim of the Grand Canyon! On the way, you can stop at Hoover Dam, the largest dam in the world when it was built in 1935. The north rim is closer, but isn’t open in the winter and is a better stop if you are heading to Utah, not Arizona. I strongly believe sunrise at the Grand Canyon should go at the top of any bucket list. We then drove another five hours to the Petrified Forest National Park and the Painted Desert, some of the most diverse and unique topography in northern Arizona. 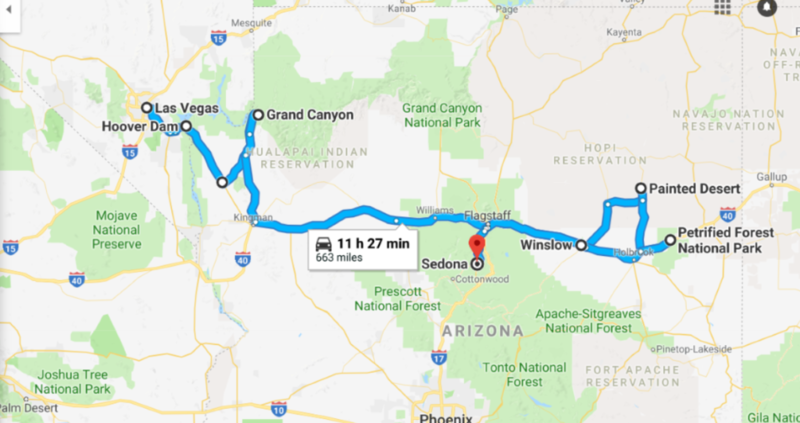 On the way, we made many stops on the famous Route 66 including Winslow, Arizona, made famous by the Eagles song Take It Easy, and the incredible Meteor Crater. The next day we made one more five-hour drive ending in the red-rocked canyons of Sedona, Arizona. The United States started as 13 colonies centered around New England, so this area is an ideal place to take a road trip. New England is comprised of Connecticut, Vermont, Rhode Island, New Hampshire, Massachusetts, and Maine. The states are chock full of gorgeous coastlines, evergreen forests, colonial villages and quaint seaside towns. It may be easiest to start in Boston, as it is the largest, and cheapest airport to fly into. While you are in the area you can go to Plymouth Rock where the pilgrims first landed. Rent a car and travel up the coast of Massachusetts through southern New Hampshire and into Maine. Continue up until you come across the wooded, seaside national park, Acadia. Make a sweeping left turn and head through the Green Mountains of New Hampshire. Head into the forests of Vermont. Drive south to Connecticut’s capital of Hartford. Travel to the colonial seaport of Mystic to Rhode Island, the smallest of the US states. It is worth stopping here to see the gilded-age mansions set in Newport. Go to Cape Cod or Martha’s Vineyard on your way back to the airport in Boston. 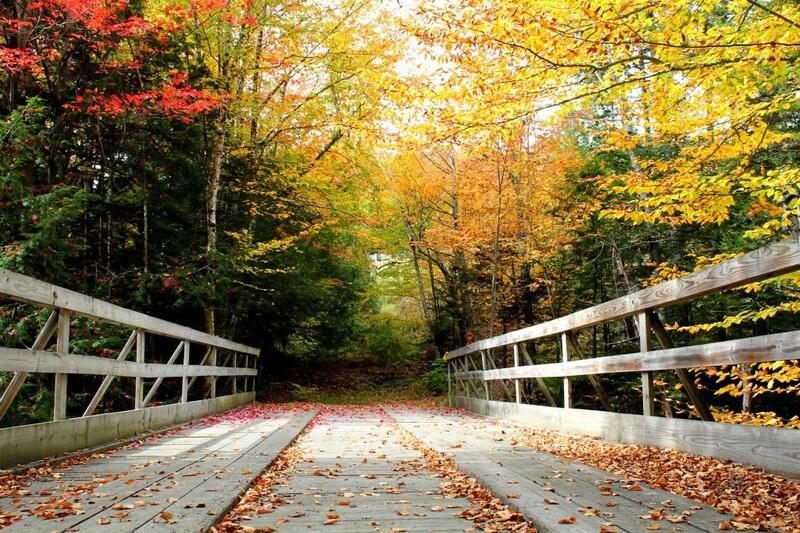 Approximate Distance: The round trip is about 1,000 miles and is the most stunning in the Fall. 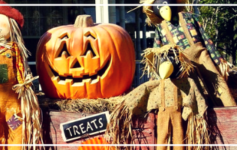 Suggested Itinerary and Trip Length: You can check out my Local’s Guide to New England for more specifics. If you want to take a road trip where you see a lot of the southern part of the U.S. without being in the car all the time, you’ll love this route! You can either take your own car (but make sure it’s road trip ready before you leave), rent a car from a rental car company, or rent a car through Turo. 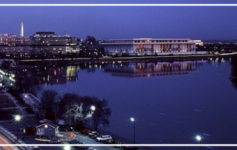 Start your road trip in Washington, DC, after checking out the many interesting historic sights, free museums, and more. Then, head south to Raleigh, NC. This area offers a laid back atmosphere that you won’t find in DC. Before leaving the area, be sure to make a stop in nearby Durham to explore the beautiful Duke University campus and stunning Duke Chapel constructed in the Gothic Revival style. Your next stop will be in Asheville, NC. 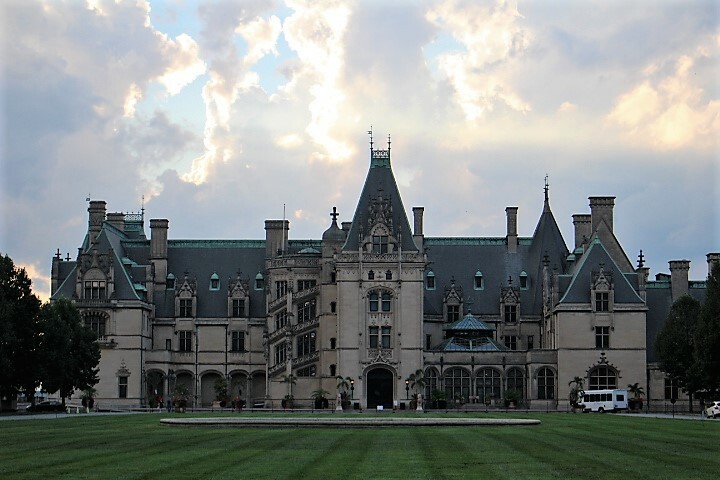 The main attraction of the area is The Biltmore Estate, an 8,000-acre estate constructed by George Vanderbilt. A tour of the Biltmore isn’t cheap (it’s about $60) but you can get usually get a $10 discount online and the tour includes a tasting at The Biltmore Winery. While you’re still in town, check out downtown Asheville, an up-and-coming area with eclectic shops, great restaurants, and more. Nashville, TN, will be the next stop on your trip. The Country Music Capital is a blast! A trip to one or more of the city’s iconic attractions such as the Grand Ole Opry, Ryman Auditorium, or the Johnny Cash Museum is a must. If you enjoy live music, you’ll have your choice of venues; most restaurants and bars offer live music all day long. My favorite was Robert’s Western Wear on the infamous Music Row. On the route toward home, stop in Knoxville, TN, a friendly southern town. If you’re there on a Saturday, wander around the downtown Farmer’s Market. Grab a bite in one of the restaurants surrounding the square, and be sure to allow time to explore Mast General Store, a Knoxville fixture since 1893. Before you leave town, go up in the Sunsphere, an iconic tower built for the 1982 World Fair, for a 360º view of the city. After leaving Knoxville, head up Route 81 into Virginia. You can stop in Abingdon to refresh, grab a bite, and stretch your legs a bit or continue up Route 81 until you reach Harrisonburg, home of James Madison University. Whenever I am asked about the best road trip, I always smile and think of that drive through the Florida Keys. Heading south from Miami, you brush the edge of the Everglades before reaching Key Largo and this is where the trip gets interesting. It is the start of the 113-mile stretch known as the Overseas Highway, a road consisting of 42 bridges linking the Lower Keys. 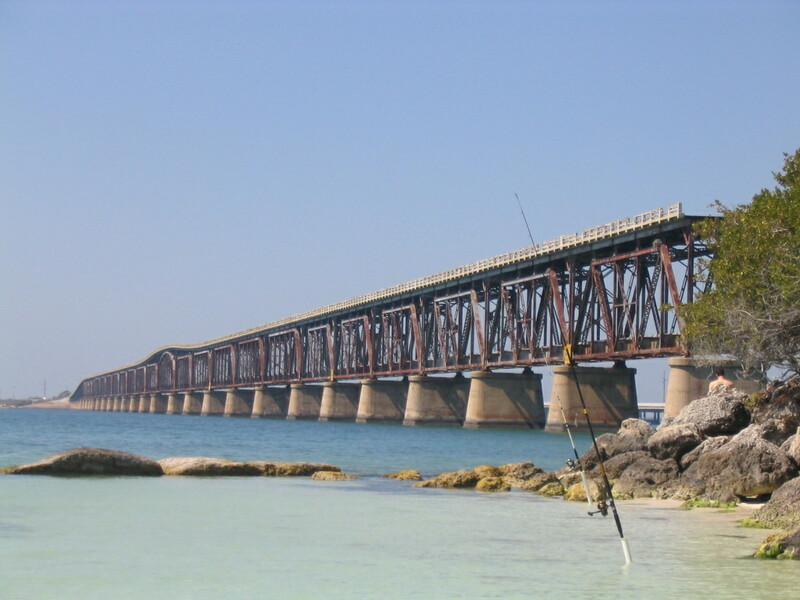 The most iconic of these bridges, 7-mile bridge (as the name suggests is a bridge that is 7 miles long) starts just after you pass through Marathon, before reaching my favorite, Bahia Honda Key. It’s one of the few natural sandy beaches you will find in the area and a great spot to stop for lunch and cooling off in the ocean. The old railway bridge still stands as an echo to the magnificent feat of linking Key West to the mainland in the days of the railroad pioneers. As the drive continues expect jaw-dropping ocean views all around as you cross from island to island and if you’re lucky a key deer or two. And just in case you’re not convinced yet, don’t overlook the fact that this road trip finishes in the awesome town of Key West, so kick back, grab a cocktail and enjoy some of the finest sunsets that the U.S. has to offer. Accommodations: Unfortunately, accommodations aren’t exactly the cheapest. There are only two hostels and dorm beds start at around $40 per night. Hotels average $85+ per night. Recommended Trip Length: While it’s possible to get there and back in a day, I’d recommend making a night of it to enjoy the hospitality of the island. 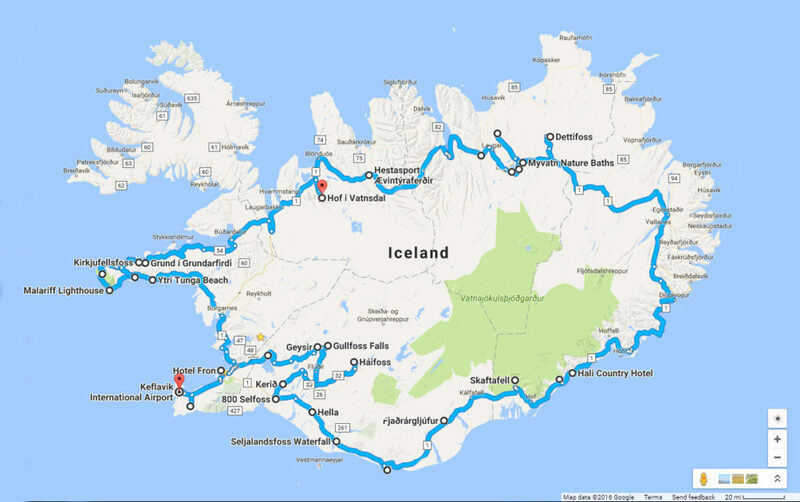 When we talk about best road trips in the world, how can one not include ICELAND! The country is filled raw and natural attractions, stunning waterfalls, boiling lava fields, piping hot geysers, lovely people and insanely scenic ring road. Iceland is a must-visit country in one’s lifetime and I’m sure everyone has it on their bucket list or have already been here. But, Iceland is expensive. Reason being that Iceland is an island and is made mostly of volcanic ash. So it has to rely heavily on imports hence raising the costs. Flights: Scout for cheap flight deals to Iceland. Wow! Air has some good deals and offers for flights to Iceland. Also, consider Scott’s Cheap Flights. Car: Rent a car rather than booking day tours if you are here for more than 2-3 days and explore the country yourself. Food: Cook your own meals as the food at restaurants are really expensive (even a burger at the gas station will cost you around $15 – $20). Don’t buy bottled water in Iceland as the tap water is really clean and is fit to drink. Though in North Iceland, the water may smell foul due to sulfur, it’s perfectly safe to drink. A road trip is the best way to explore England and get off the beaten tourist track. 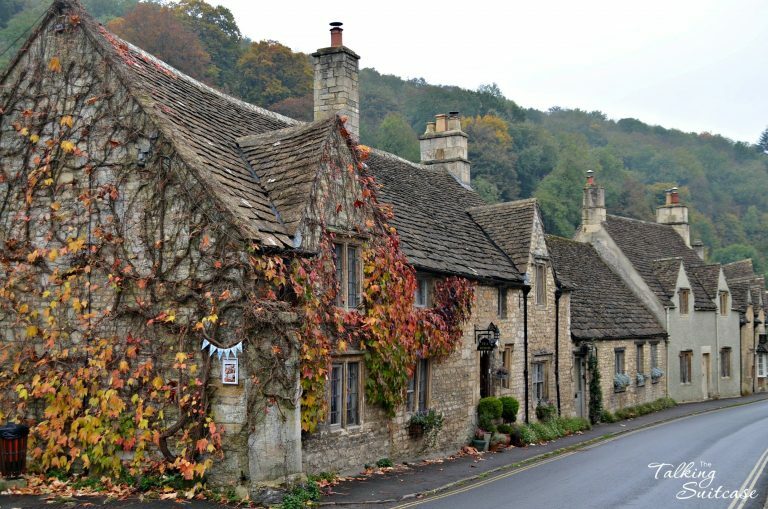 Our one-week itinerary (17 villages in just 8 days) focuses mainly on the Cotswolds region and has a great mix of big city and small village destinations. 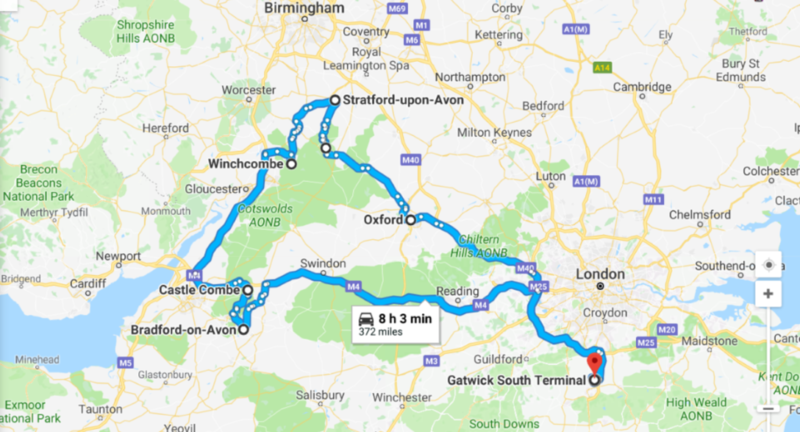 We picked up our rental car from Gatwick Airport and headed north to Oxford. Stay just outside of Oxford and take the inexpensive shuttle bus into the city to avoid parking fees. Wander the grounds of Oxford University then see the Bridge of Sighs and the Old Bodleian Library without spending another dime. There are countless little villages to stop and explore each day. On our way to Stratford-upon-Avon, we stopped by Blockley and had a delicious lunch at The Great Western Arms. Stratford-upon-Avon is the birthplace of Shakespeare, so there is so much to see. You can save money by purchasing attraction tickets online or just wander and see the buildings from the outside like we did. A must-see is Sudeley Castle in Winchcombe. The castle is stunning and is the burial place of Queen Catherine Parr, the sixth wife of King Henry VIII. Though there are walking trails outside the castle walls that are free. My favorite village of the entire trip was Castle Combe. It’s literally postcard perfect! Bath was high on our list of destination to visit, but to save money we stayed in Bradford-on-Avon which is a great village itself. An absolute must-visit is The Roman Baths from 70 AD. Just note that the summer is the most expensive time to visit. If you’re looking to save more money, there are countless places to stop for a picnic lunch along the drive. Plus you can dine while watching sheep graze in the meadow! A coastal road trip through the Dalmatia in Croatia is really the most wonderful experience to do in this country. I started our coastal drive in Split and drove up north through the gorgeous coastal highway passing through stunning island cities like Trojir and Primosten to the amazing walled city at Zadar and then inland to the stunning national park of Plitvice National Park. I visited the park during the fall season and the colors of Autumn were just turning all the hillsides into amazing shades or ochre, orange, and bright red – a spectacular time to be visiting the park! 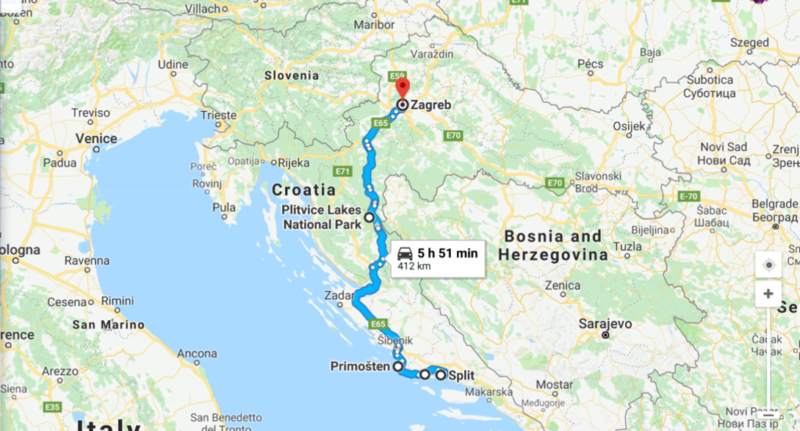 You can take a few days to drive the coastline and longer if you want to visit the national park and continue to Zagreb, the capital of Croatia. If you are starting your trip from Split, check out my favorite spots to explore and photograph in Split. We’ve been on some amazing road trips but our favorite is driving the Romantic Road in Germany visiting some of the most amazing castles. 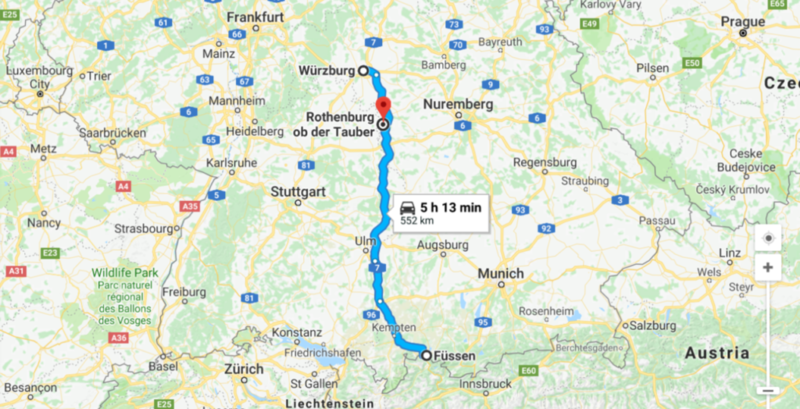 The Romantic Road is 400km and it goes from Wurzburg to Füssen or vice versa. The drive can take as little as long as you like, but we’d suggest at least a 3-day trip to fully enjoy everything along the way. While the castles are one of the main highlights, we love staying overnight and exploring the quintessential German towns along the way. 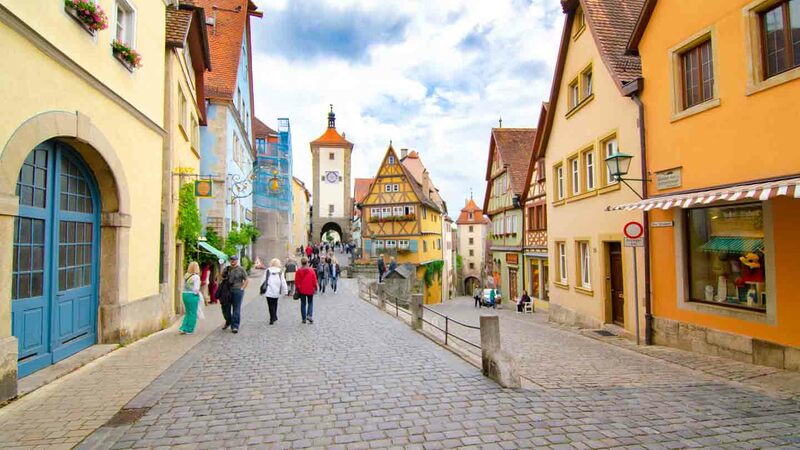 One of our favorites and a great place to spend the night in Rothenburg ob der Tauber, which is also known as the cultural capital of Bavaria. We have done this exact road trip twice now and know we’ll do it again as it’s our favorite. A 3-day road trip costs on average $500 for two people that with gas, hotels/guesthouses, entrances, and meals. It’s worth every penny! Accommodations: There are several cute Airbnb’s around the area for an affordable accommodation option. …perhaps the road trip of a lifetime! For the ultimate of all road trips, you need to consider embarking on the adventure of your life; The Mongol Rally. Running once a year and overseen by The Adventurists, this is the road trip you may never come back the same as before. I managed to drive to Mongolia from the UK in 3 months (oh yes, I made it!). I drove the southern route through the “Stans” and Iran. My Toyota Yaris did so well that I even decided to drive it back to the UK via the Northern Route. This took 2 months and I drove through Ukraine, Poland, Germany and so on, back to the UK. To save money, you can camp, dumpster dive, treasure the generosity of others, and just risk it all and not put too much money into preparing your car in the first place. Approximate Distance: All in all, I believe I drove 10,000 miles one way to get from the UK to Mongolia. Fabulous resource! So nice to have all of these tips in one easy, quick read. Made me want to start packing my bags, NOW! Val, so glad you enjoyed it! 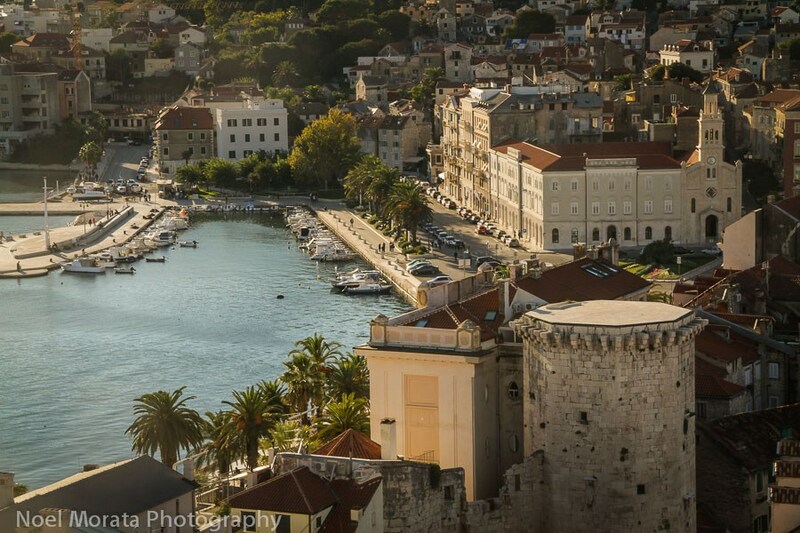 I have been wanting to explore several of the areas covered in this post, especially Croatia (#bucketlist), and was very excited to get tips and suggestions for road trips to new areas. Let me know if you go on any of the trips mentioned and how it was. Wishing you awesome travels!